This spacious 4 bedroom townhome is located in the historic district of Eastside/Old Swedes... just several blocks from downtown Rodney Square! 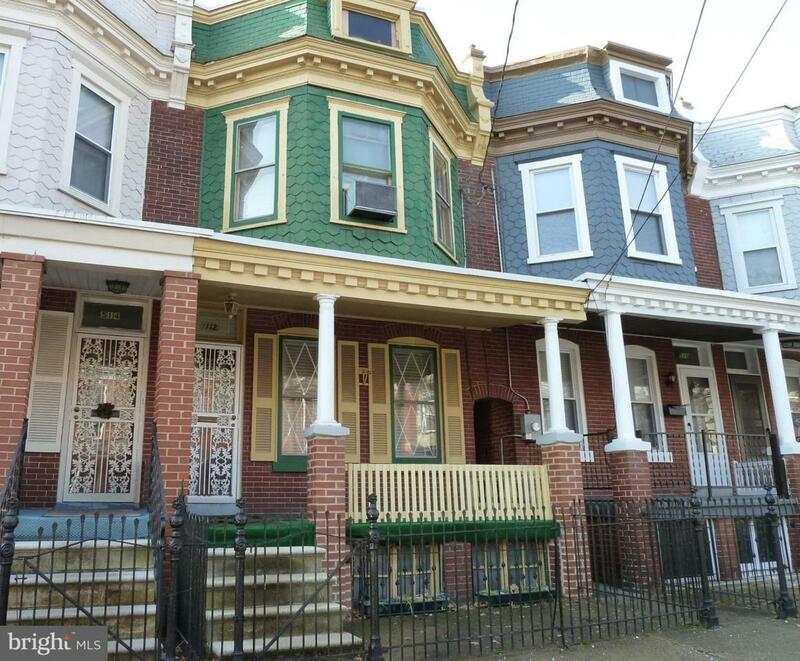 Features include solid hardwood floors throughout, new gas and water heaters, two staircases to second floor, wonderful high ceilings, formal dining room with built in china closet, rear enclosed porch and full basement. The large bright and sunny kitchen has old world charm with wonderful French door! Has wide baseboards, wood doors, and walk up attic for storage. The front has open porch and wrought iron fence enclosure. The rear fenced yard is just the right size to enjoy! Use the FHA 203K remodeling program for your custom updates! Redevelopment efforts are happening in the area! Sold in its current good condition. Located in the Downtown Development District which is eligible for a variety of incentives from the State and City of Wilmington.